As the title suggests, I'm looking for a room in the Estrel Hotel from 13 August to 19 August, so one day before the official start and one day after the Convention end. That would be the best that you have 1 day to arrive and can prepare. 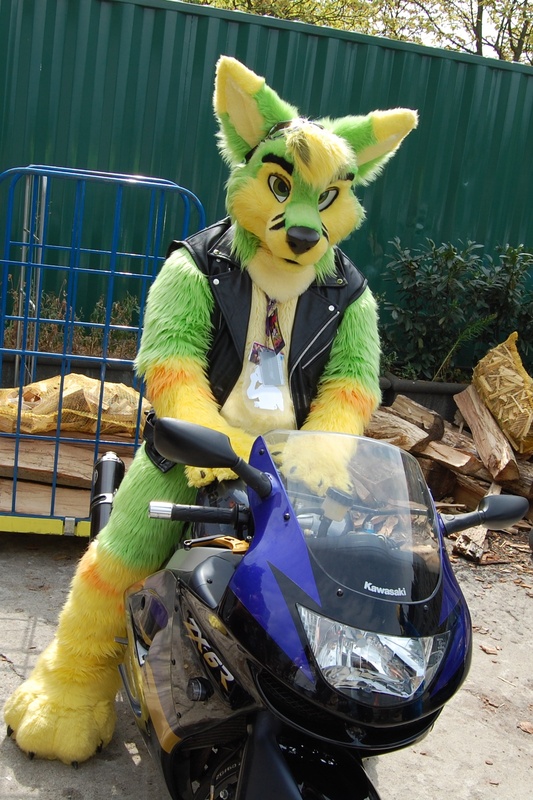 I am a male fursuiter from Germany who is currently 24 years old. 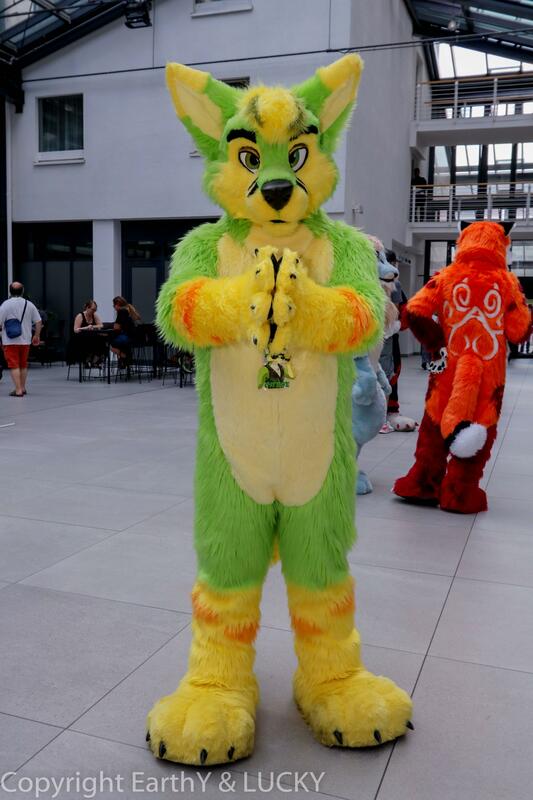 My English is not the best, but I think well enough to talk to myself, so I definitely noticed it at the last Eurofurence. I am a very relaxed guy and have no problems when doing room parties. Of course, I will contribute to the hotel costs (50%). I will also keep the hotel room nice and clean. If you would like to have me in your room as a room partner, I would be really happy about it. Feel free to text me on telegram, twitter or here in the forum. Its really HARD This time. I also look for a room my self. If i dont find one i will not attend this year sadly.